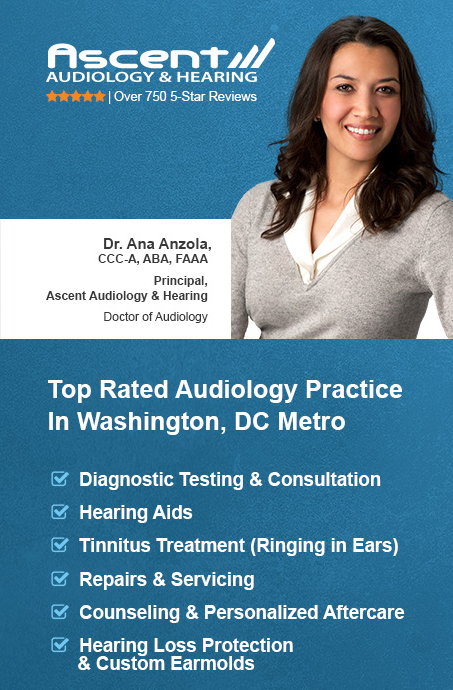 Ascent Audiology & Hearing is Washington, DC Metro’s highest rated audiology practice, with over 1000 five-star reviews. We are reaching out to community organizations to offer a free hearing screening at your location to all those who are interested. There is no obligation, no pressure and no cost for the screening. 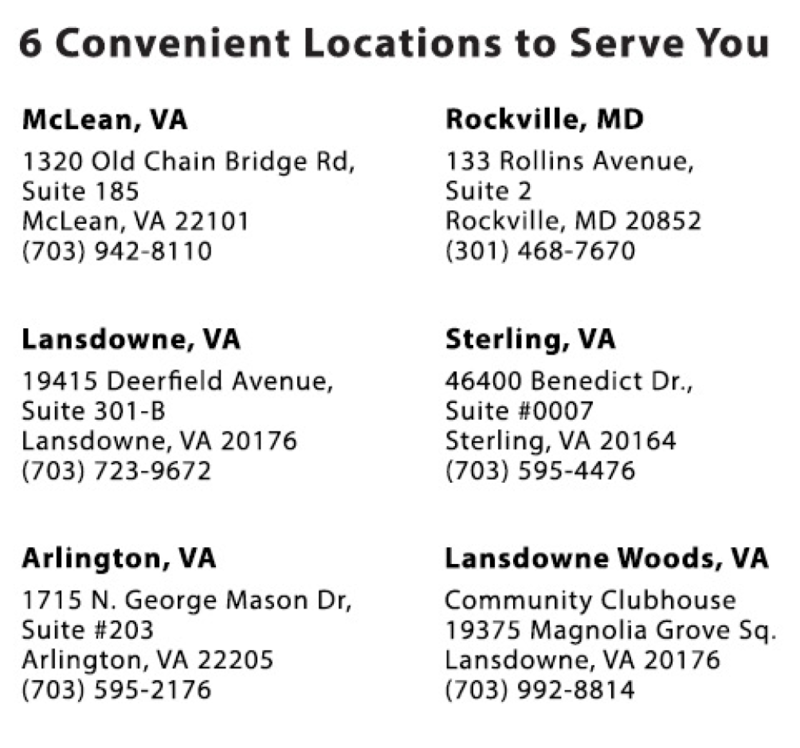 Call us at (703) 942-8110 to schedule your free screening day or for more information. 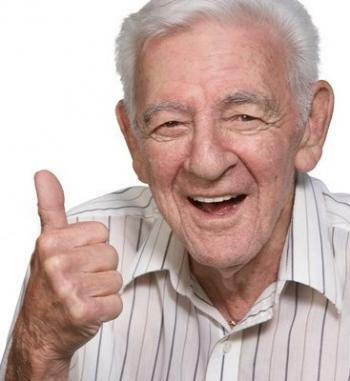 At age 65, one out of three Americans has a hearing loss. 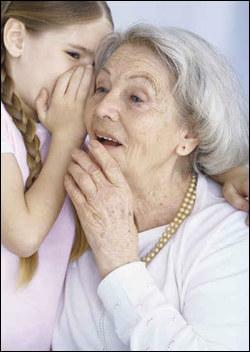 Between ages 65 to 74, nearly 25 percent have disabling hearing loss. And 50 percent of people 75 and older have a disabling hearing loss. Hearing is a vital human sense, which affects more than just communication. It is connected to a person’s overall health. 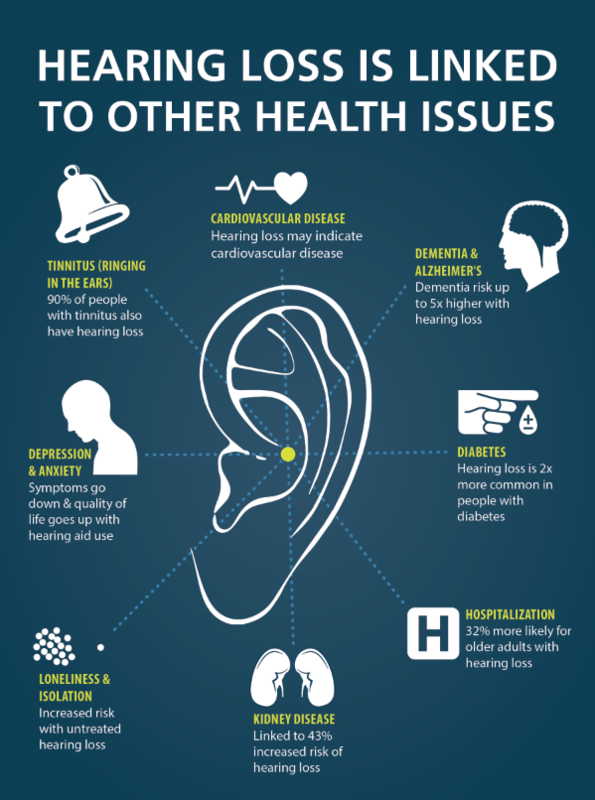 With hearing aid use, many of the symptoms of hearing loss are greatly diminished or eliminated entirely. However, among adults aged 70 and older who could benefit from hearing aids, fewer than one in three (30 percent) has ever used them. As with eye exams, it is important to test your hearing annually in order to monitor any changes in hearing ability. 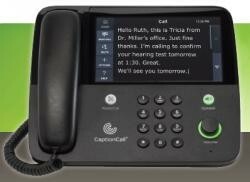 Available free during your facility's free screening day, or at any of our 7 local offices. 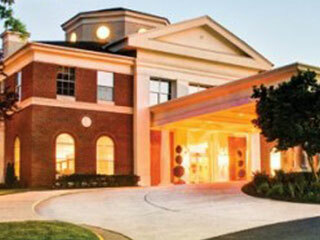 Receive a 10% discount on all major brands of hearing aids. 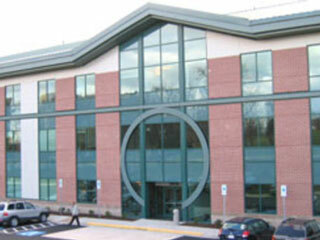 Our staff will fill out and submit all insurance paperwork on your behalf. Free one-year supply of batteries with any hearing aid purchase. With any hearing aid purchase, you receive unlimited adjustments and re-programing at no charge for two years (save $50/visit). To ensure you are completely satisfied with your hearing solution, we offer a 30 day, no-obligation trial period at no cost. This discount applies to Assistive Listening Devices (ALD’s), remote controls, batteries, wax guards, inner ear monitors, shooter's plugs and sleep apnea plugs. 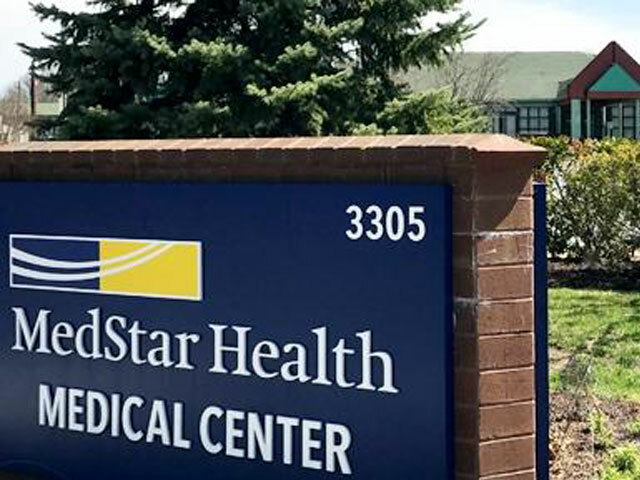 We send detailed reports of your visits with us to your primary care physician to keep them informed of your hearing health. 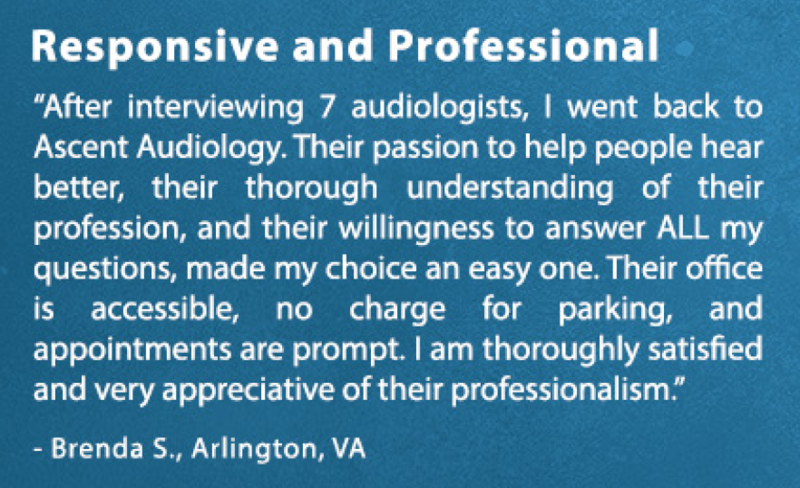 Ascent Audiology & Hearing is Washington, DC Metro's top rated audiology practice with over 1000 five-star reviews. 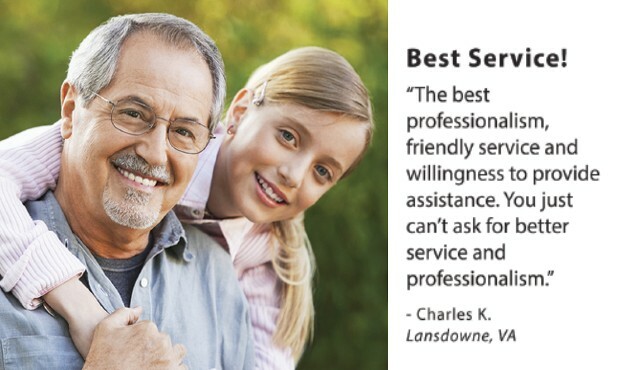 We have been named Washingtonian's Top Doctor (Audiologist), awarded Angie's List Super Service Award, and have an A+ rating with the Better Business Bureau (BBB). We accept most insurance plans. 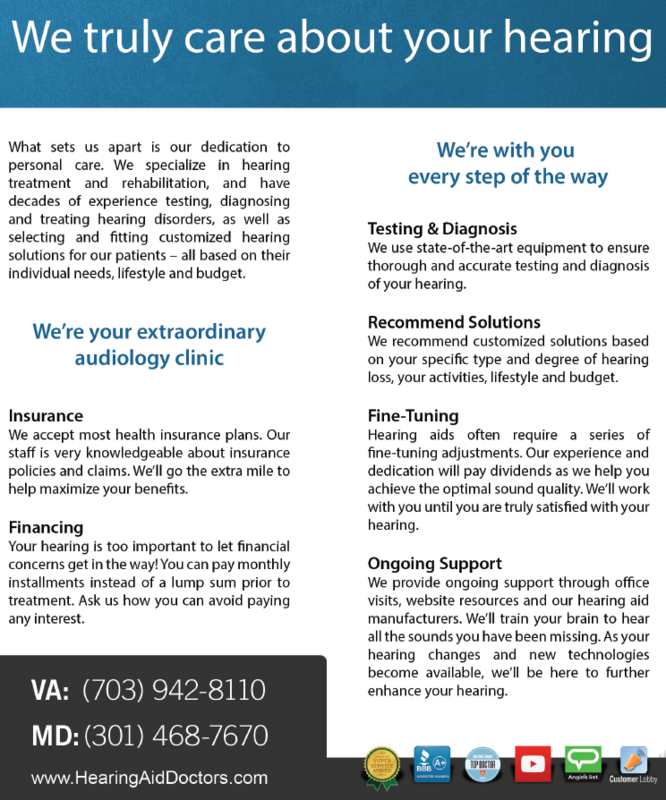 We work with every patient until they are completely satisfied, and experiencing the best possible outcome for their hearing. 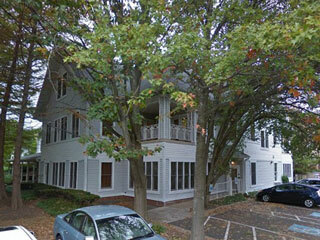 Use the tabs at the top of the page to learn more about our practice. 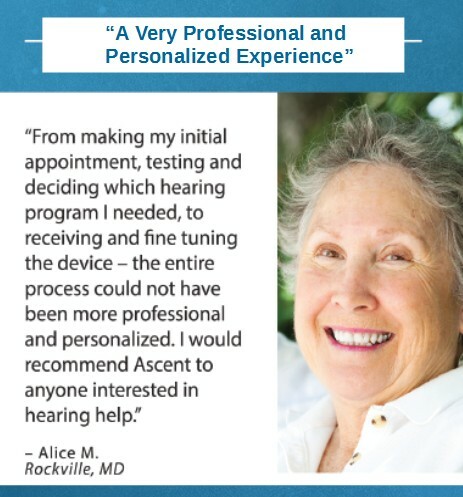 Call Ascent Audiology & Hearing at (703) 942-8110 to schedule your screening day or for more information.